We would like to take the opportunity to thank our Founder's Society Members for their generous support. Your ongoing commitment to the Medical Center is unequaled and continues to ensure the viability of the Medical Center for many years to come. 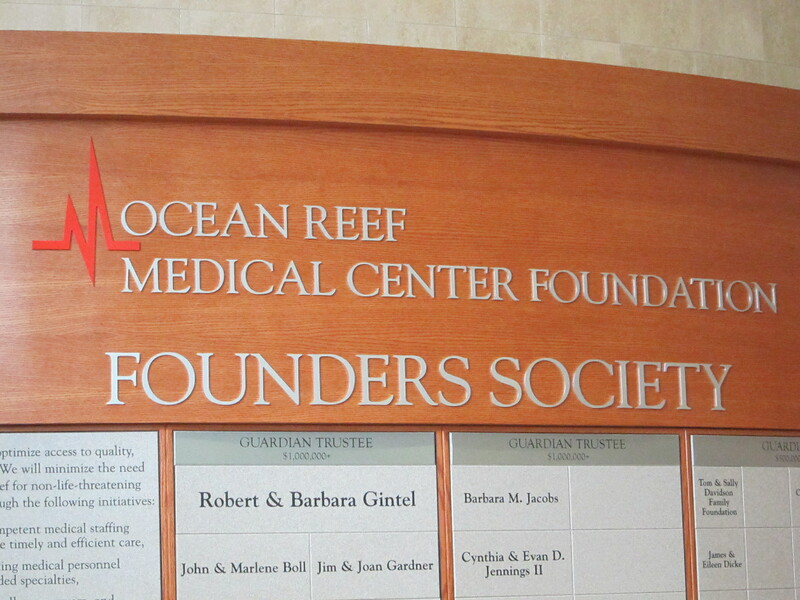 Click the red Founder's Society logo at right for a listing of our current members.